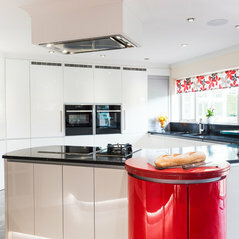 Building beautiful bespoke kitchens for Norfolk. We build bespoke kitchens, bedroom and bathroom cabinetry. We work primarily in Norfolk but also service customers in Suffolk and London.